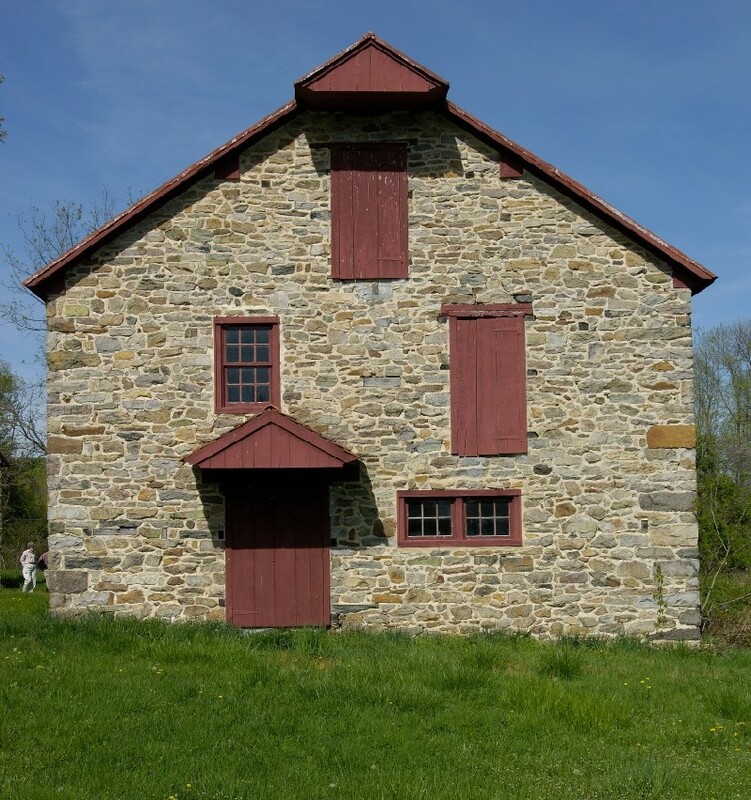 Pennsylvania, with its many rivers and streams, fostered the building of a great abundance of early mills using water power to provide a variety of goods. Grain mills, saw mills, wool carding mills all relied on water wheels to create their products. 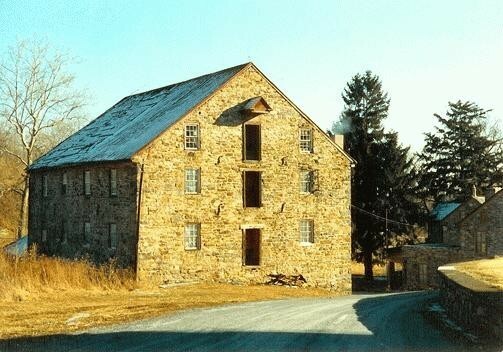 Such mills were usually several stories in height, often of stone or brick construction and featured a second floor opening for the loading of a finished product into wagons. Features of a mill complex may include the mill building with milling equipment, mill race, water wheel and miller's house. Later mills for the production of other goods such as steel were not dependent on water power and took a different more industrial form. Mill buildings often feature decorative details from architectural styles, but their use dictated their overall form.